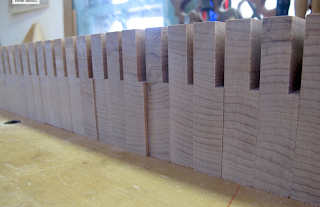 This weekend I will be teaching a class at The Connecticut Valley School of Woodworking. 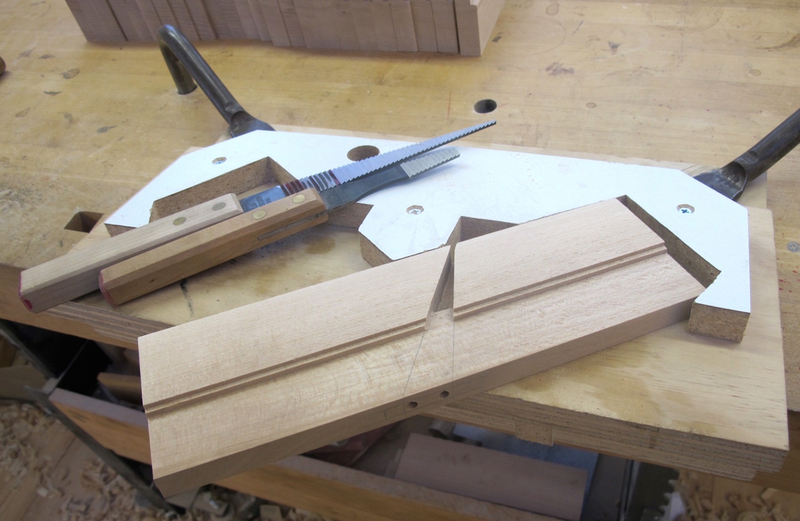 The students attending this two day class will build a round and leave with the tools, material and understanding to make the matching hollow at home. We will cover all of the essential elements included in the process: including making a proper fitting wedge, bedding an iron, profiling the sole, creating the matching iron and sharpening profiled edges. Whether someone intends to make a series of planes for themselves or rehabilitate antique planes, these specific steps are the major necessities.